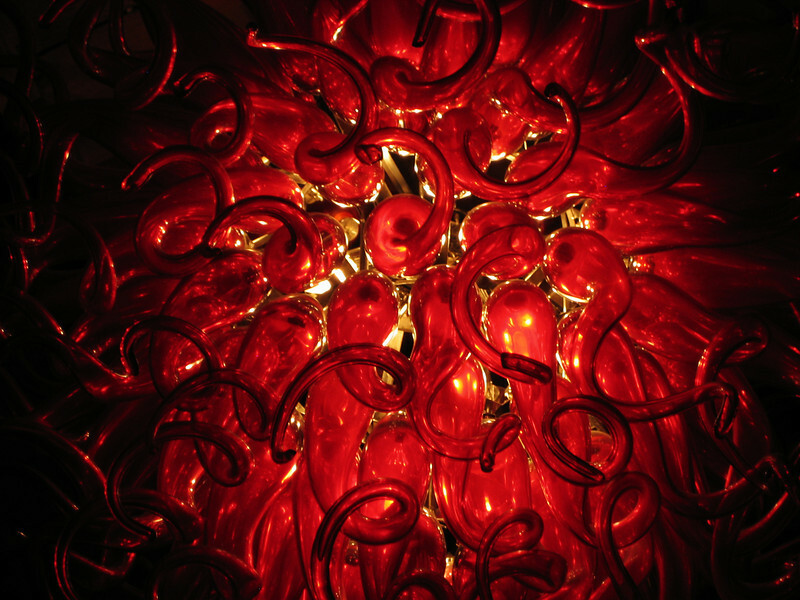 5/14/08 Red glass chandelier at The Abbey, a bar/club in WeHo (West Hollywood). We went with a bunch of Ann's classmates who all just finished PT school at USC. Yay! It's a neat place, with indoor and outdoor areas and lots of dark Catholic motifs.